We groove to the tunes of our favourite stars, where some of us want to dance just like them or at least try to. Many people look at dancing as a form of exercise, stress release but many people do not know it also helps in improving conditions of your heart and lungs. 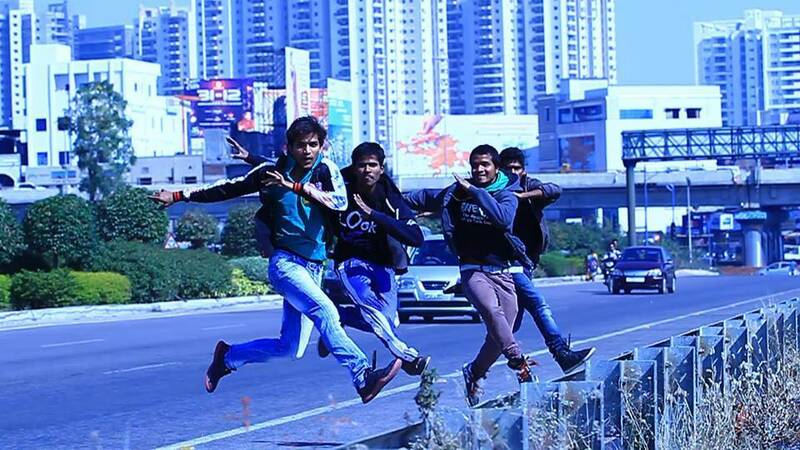 In a city like Hyderabad, there are many dance studios that encourage Dance Classes. Most of the cases the choreographers of the film industry start their own studio but there are few out there that are really good and are lined up as the best. So here we are with some of the best dance classes in Hyderabad that teach dancing from the amateur level to the expert ones. The instructors in this dance studio are specialized and certified with dance forms where they have an experience of over 7 years and a few have trained at Broadway Dance Center which is in New York. They strive to push the boundaries and make dancing an enjoyable experience. 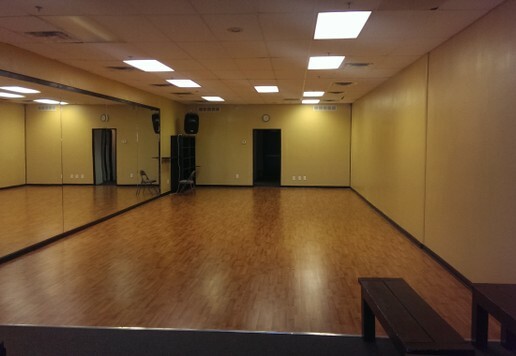 Started by Veteran dancers this studio is for people who want to pursue their passion in dancing. Specializations:- Bollywood Dance, Salsa, Contemporary and Hip Hop. Art of Thaandav Dance Academy in Hyderabad in East Maredpally has classes for various dance forms to name a few i.e Locking Popping, Kathak, Salsa etc and many more. This studio caters to almost all age groups where there are also special batches for Kids in this dance studio. Founded in the year 2016, it has gained its popularity in a very short span of time. This school is also instrumental in organizing events followed by fests which have mostly stage shows. This studio has a team of instructors who are very keenly devoted to some specialized dance forms. The motive here is making the students comfortable and then teach them the art of dance. They also make assure them to choose which dance form is likely best for them. This studio organises workshops and trial classes. 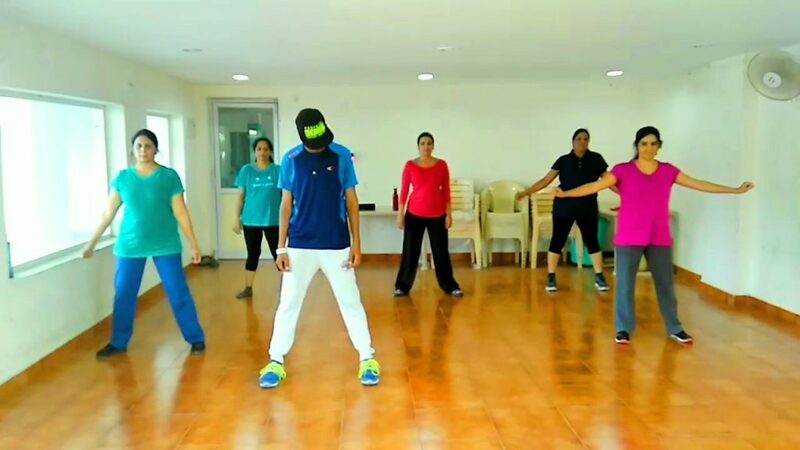 This studio is popular in the range and is one of the best dance classes in Hyderabad. Specializations:- Zumba, Hip Hop, Contemporary, Bollywood Dance and Aerobics. This studio as some of the best dance classes in Hyderabad, where there are a group of trainers who are committed to their specialization. They organise workshops and trial classes as well. They believe in passion-driven dance and designed to sharpen skills imbibed in every individual. Saad Studio is a studio that follows a flow of amazing arts which have used in varied regimes. This studio helps people to learn quality dance forms as well as Zumba fitness which are available for all the age groups. They offer a varied program price options for almost all levels of interest. They have all kinds of apparatus which are there in a good studio. They are one of the top dance classes in Hyderabad, that are internationally certified by Zumba Fitness Instructors. This studio provides amazing dance and also takes a proper care of clients like their food, stamina levels and time management. The trainer believes that is clients should never feel that they are doing fitness and goes through the most comfortable ways possible. The essential point of this studio is to make you physically and rationally fit while having loads of fun and moving in the meantime. 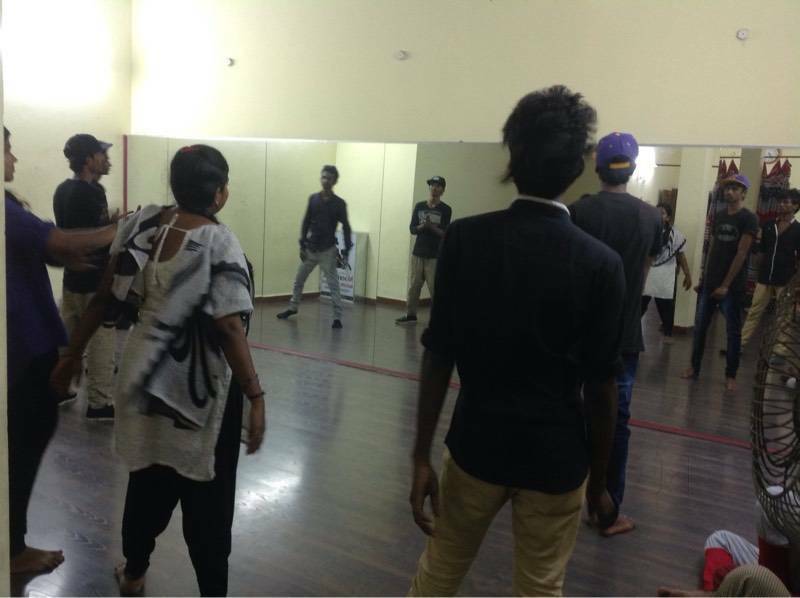 With a characterized administration structure this studio has one of the best dance academies in Hyderabad. Rythmzz Academy of Dance is a place where the instructors train the students with many different styles. The primary motive of the studio is staying fit while also having a lot of fun. Also with loads of equipment available, the instructors also share their experiences so that the clients get pushed and would do better in the classes. It offers a platform for the people to learn quality Dance and fitness which is for all the age groups. 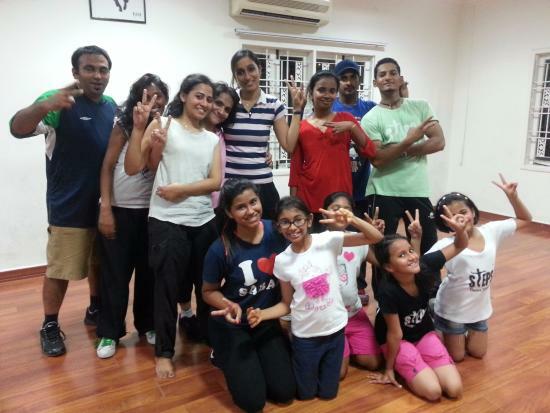 Moon Walker Dance Studio in Hyderabad is one of the top dance classes in Hyderabad. Founded in the year 2013, this studio in Chaitanyapuri, Hyderabad is one of its kind. A team of instructors that has trained many plethoras of students in different dance forms. This school also hosts and organises many events and fests. 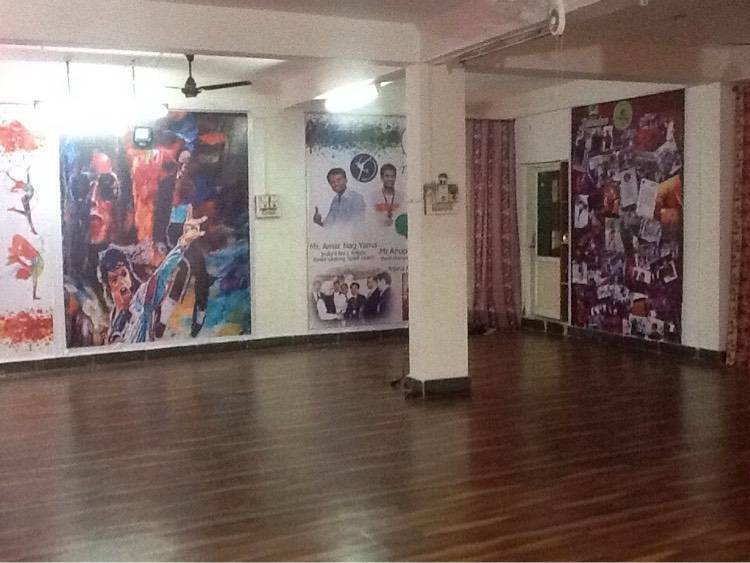 Started in the year 2000, this studio is one of the oldest and has some of the best dance classes in Hyderabad. Cherry Dance and Fitness Studio in KPHB Colony, Hyderabad has a team of instructors that trains many students. 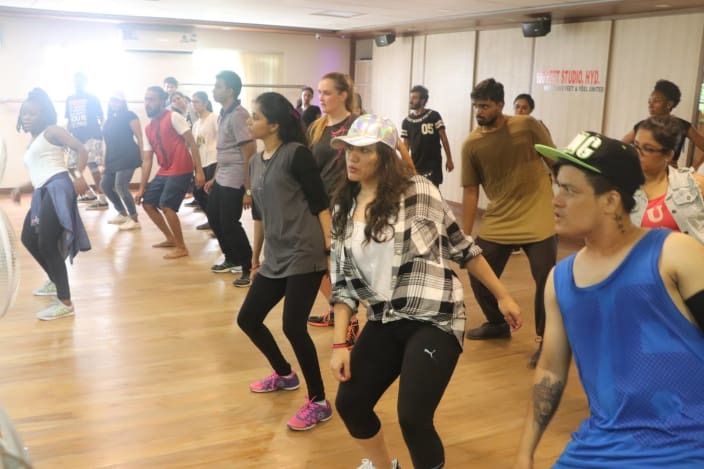 Famous for its stage shows and hosting fest this is one of the dance academy in Hyderabad that you should not miss at any cost if you want to learn dancing. best dance academy in Hyderabad.